Yana Makarevich created these business cards for her self-promotional project. 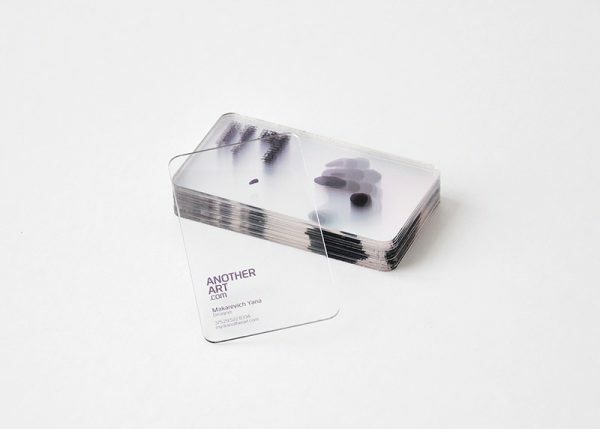 What seems to be a transparent business card actually has a deeper meaning to it – when putting all the cards together, they form a pointing gesture. Talking about the ‘Wow’ factor! 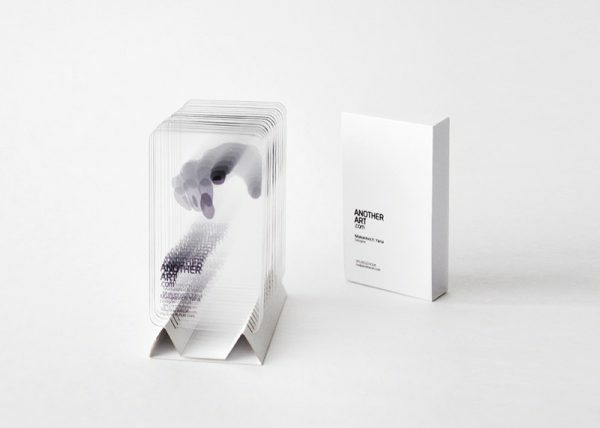 Yana used her right hand as the prototype, then by using spontaneity of paint spots, these 2D business cards form a 3D hand sculpture when the cards are stacked together – a perfect logo with a pointing gesture, showing the audience that THEY are the focal point! Also, it’s worth noting that the paint spots on the cards symbolize variety while displaying uniqueness for each card. What inspired Yana to come up with this amazing, mind-blowing concept for her visual branding?  “The idea was to bring something new to business card design. Nowadays everybody could find any person on social media, so cards became less important as a contact item but more important as a promotional material. Through design I was trying to show the connection between client and designer like it was shown on Michelangelo’s fresco.” Yana explained. These business cards were printed using UV-printing, laser cutter machine, 1mm PET by Multigraph. Yana definitely showed us how to be unique and daring to try something new! So next time when you receive a business card with random dots or paints on it, make sure to ask because there might be a bigger picture to it after all!